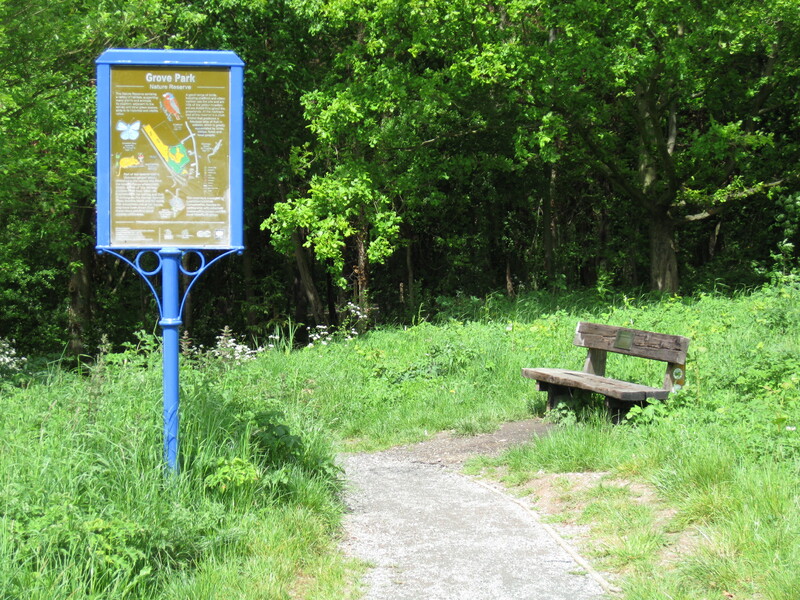 Grove Park Nature Reserve, situated across the railway from Hither Green Cemetery, contains a good variety of habitats, including the only substantial area of grassland with a calcareous influence in the borough. 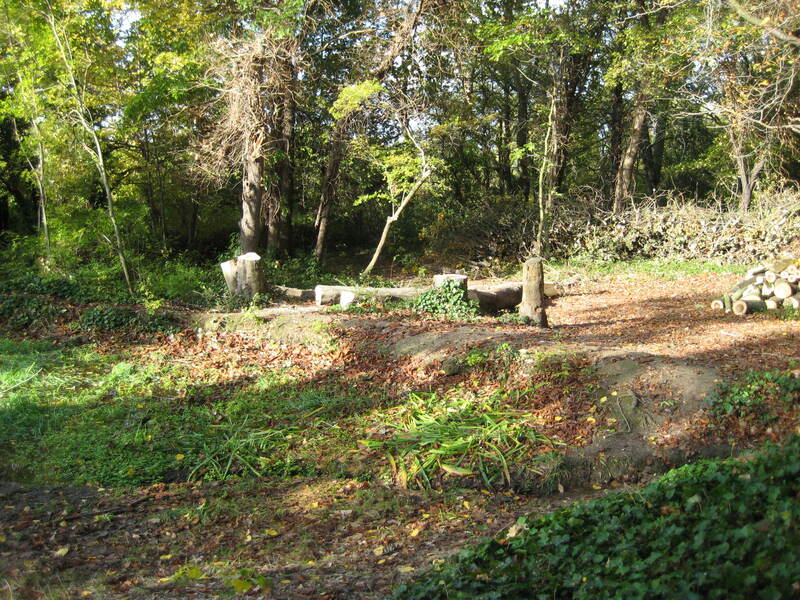 These habitats support a wide diversity of plants and animals, including a number of locally rare species. The reserve is greatly appreciated by many local people, whether walking their dogs, picking blackberries and plums, or quietly enjoying a peaceful wild space. 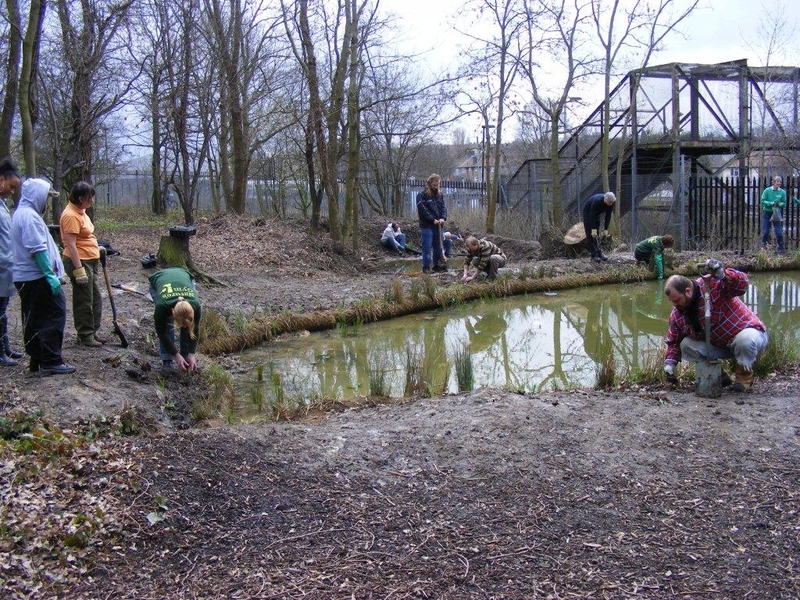 Local schools make good use of the site for educational visits. 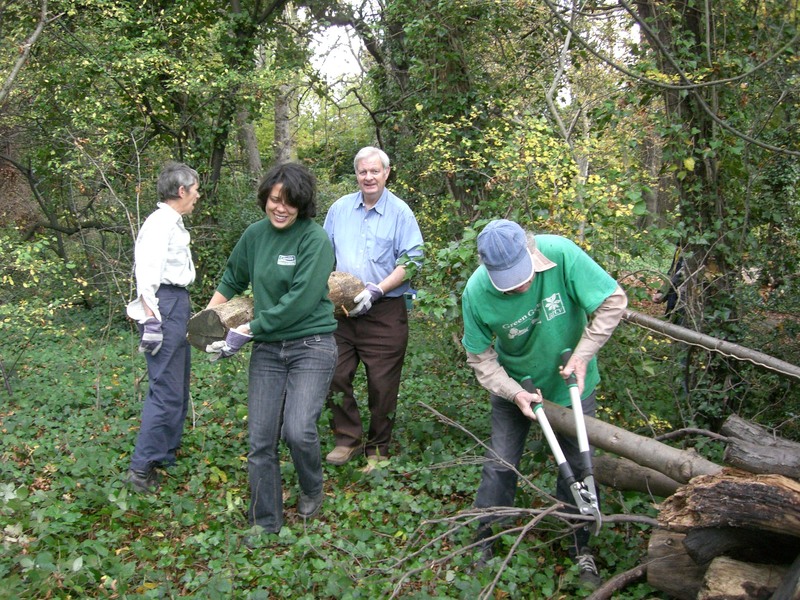 Grove Park nature reseve has a very active ‘Friends’ Group, but they are always looking for more help. The group has been very successful at winning funding to help improve the reserve and this has helped towards their success in winning a Green Pennant for the last two years. If you have any skills that you think may benefit the reserve and/or you fancy getting involved in any way, please email Jess Kyle or call 020 8314 2119.